 Since its founding in 1907, Boys Republic has served as a point of contact between the charitable instincts of thousands of unselfish, humanitarian individuals, families and organizations and the needs of some of society’s most troubled youths. Virtually all of the agency’s residence dormitories, classrooms, recreational facilities and other structures and capital improvements have been provided through the gifts of private benefactors. The agency owes a great deal to these generous individuals. Boys Republic makes only one appeal for support annually, keeping development costs low. Typically, funds received through the appeal are applied toward a Board of Directors-approved project or program. Through unwavering policy, the agency commits donor-designated funds to the specific purposes for which they were designated. Traditional educational scholarships help a student continue academic pursuits after leaving our care. Vocational scholarships may be used to acquire the skills, resources or tools necessary to secure work in a trade. All of our scholarship awards are carefully monitored. The funds are disbursed on a monthly basis so that we may monitor the student’s progress and his or her utilization of the award toward its intended purpose. Boys Republic plans to be around for a long time. Since our founding in 1907, we’ve served more than 30,000 at-risk teenagers and their families. Our student outcomes are highly positive and the demand for youth programs that really work has only grown stronger. Budget stability: Endowment and reserves help to moderate cyclical variations in income. Our treatment model and our programmatic success are dependent upon retaining talented, experienced professional staff. Budgetary stability makes Boys Republic an attractive, competitive employer for professionals seeking a career in youth services. Program innovation: Endowment and reserves have given Boys Republic the flexibility to adjust to emergent student needs and to undertake new programs– before permanent support is fully in place. Most endowment donations to Boys Republic come in the form of bequests and other forms of planned giving.